Giving presentations at conferences is an important aspect of professional development. If you are interested in giving a presentation or workshop at a conference for language teachers, the calls for papers on this page will provide you with several opportunities. 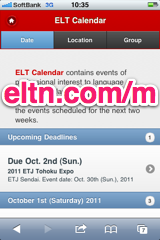 Learn how to subscribe to this information with your calendar (Apple iCal, iPhone, Outlook, Google Calendar, etc.). These deadlines are also included in our weekly email newsletter. 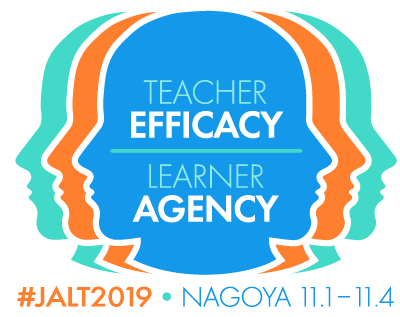 Overview: The Teacher Development SIG of JALT will hold its Teacher Journeys 2019 Conference at Sojo University in Kumamoto City on June 29th, 2019. Overview: New Directions is a conference for English Language Assessment specialists in connection with academia, policy and practice. 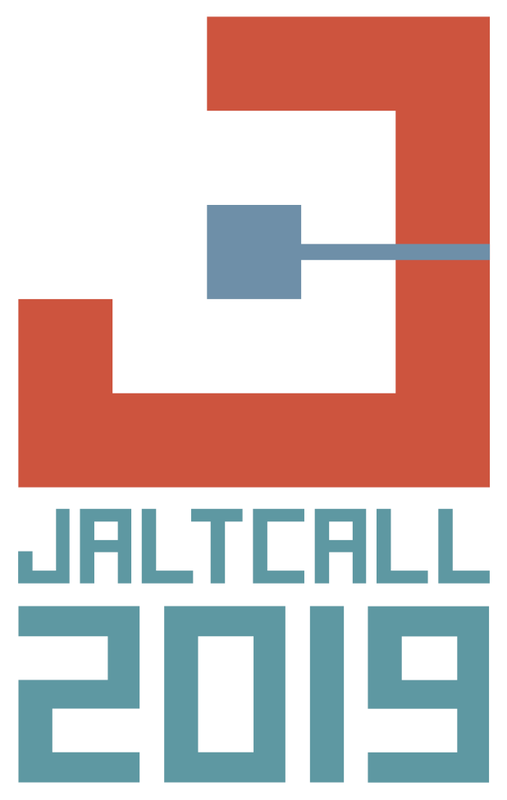 It will be held December 8-9, 2019 in Yokohama. 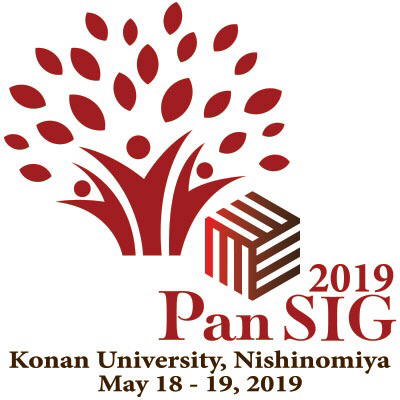 Overview: The JALT Speech, Drama and Debate SIG's Performance in Education: Research and Practice Conference will be held June 15-17, 2019 at Nanzan University in Nagoya, Aichi. Overview: The inaugural International Communication and Community Development Conference sponsored by Notre Dame Seishin University and held in co-operation with SIETAR Japan, the JALT GILE and ICLE SIGs, will be held in Okayama from November 16-17, 2019.